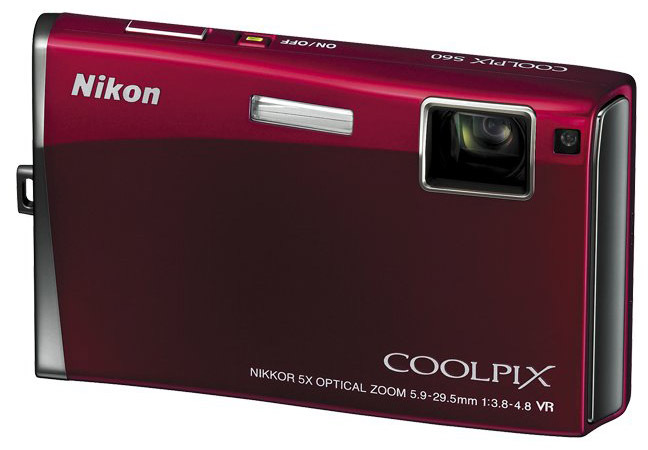 The Nikon Coolpix S60 is an ultra compact point and shoot camera featuring a huge 3.5″ touchscreen, 10 megapixel sensor with anti-shake, a 5x optical zoom lens, smile shutter, and HDMI connectivity. 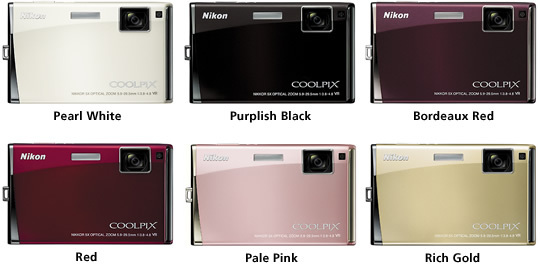 The S60 will be available in a choice of Purplish Black, Pearl White, Bordeaux Red, Red, Pale Pink, or Rich Gold. 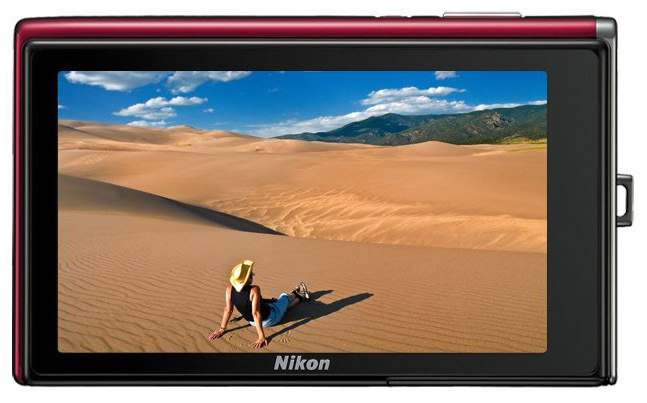 This entry was posted in Digital Cameras, Nikon and tagged Nikon, Nikon Coolpix S60 on August 10, 2008 by jonathanb.